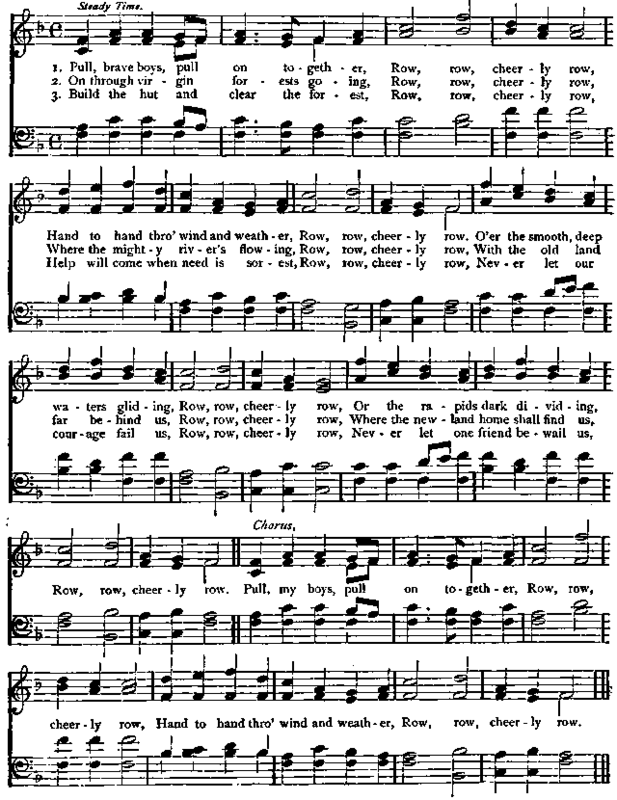 music of the church, the control and use of the voice require little artistic training, but only so much mus�ical endowment as almost everybody naturally has, and so much musical memory as to remember such simple melodies as form the staple of tunes adapted to general use. All the better, to be sure, if prelim�inary training has been secured, with some knowledge of the elementary rules of music. This were best done in early life, and while at school; and we hesitate not to say that it is a great mistake whenever in any school, public or private, instruction in music and singing is omitted for what is thought more practical.